A little bit of a different view of the sandy cliffs of Bride which is North East of Ramsey. 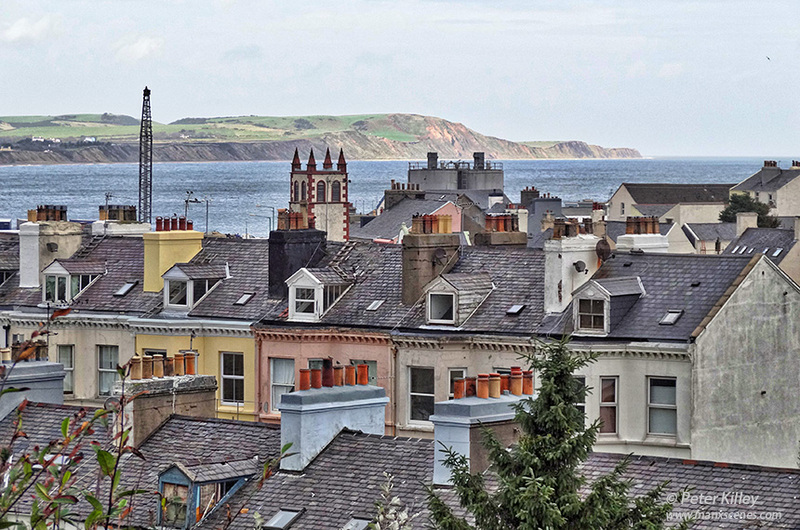 The picture was taken overlooking the rooftops of Waterloo Road in Ramsey. The image was captured on my Sony HX20V camera, resized and cropped in Adobe Photoshop Creative Cloud. Feel free to make any comments either on this website by clicking the “Write comment” below or by logging onto my Facebook Page enjoy – Click on the image for a larger view. Peel Bay on a sunny day.